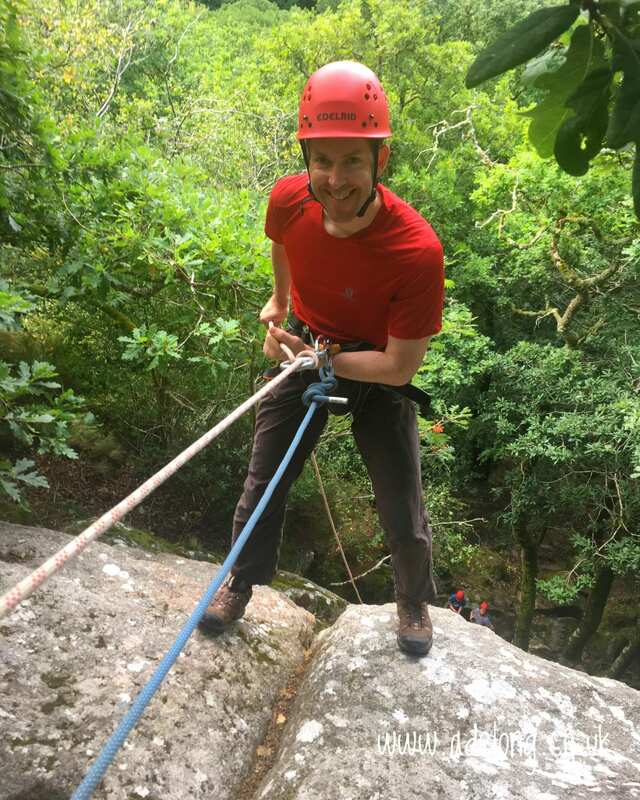 Rock Climbing and Abseiling in Devon for Stags and Hens! 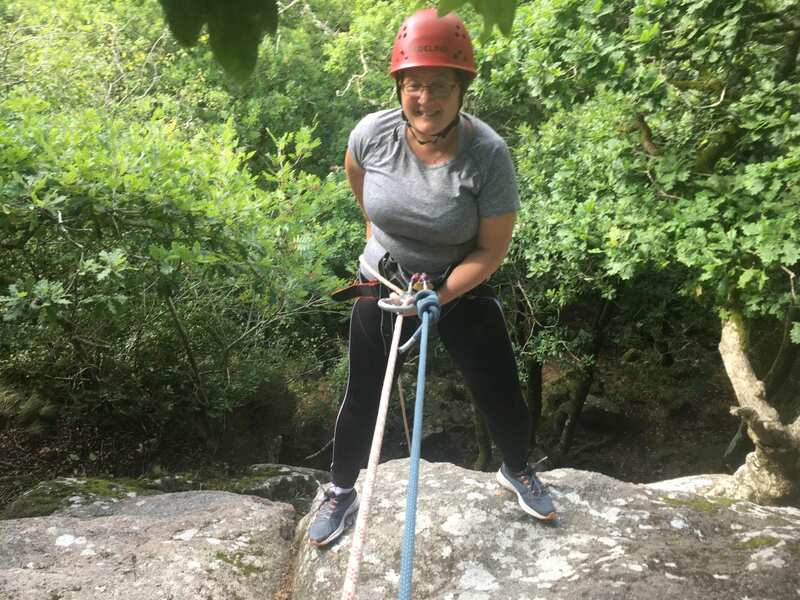 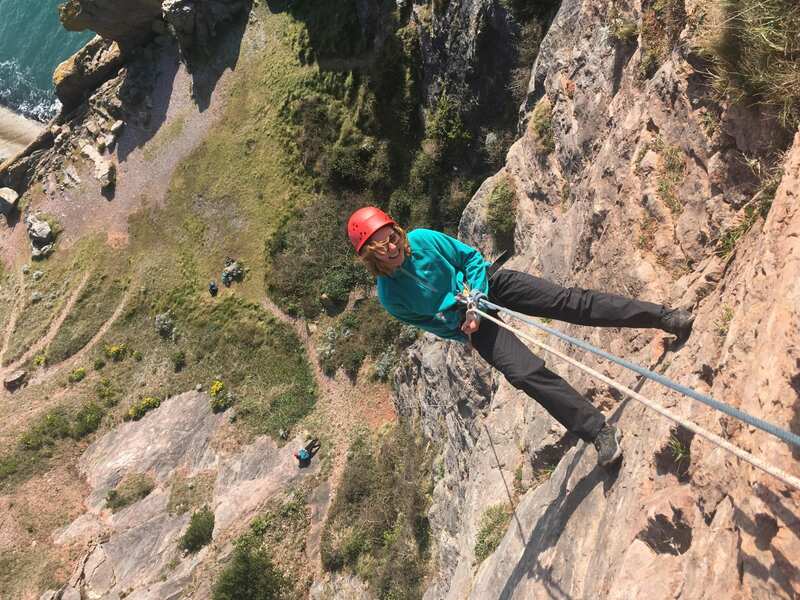 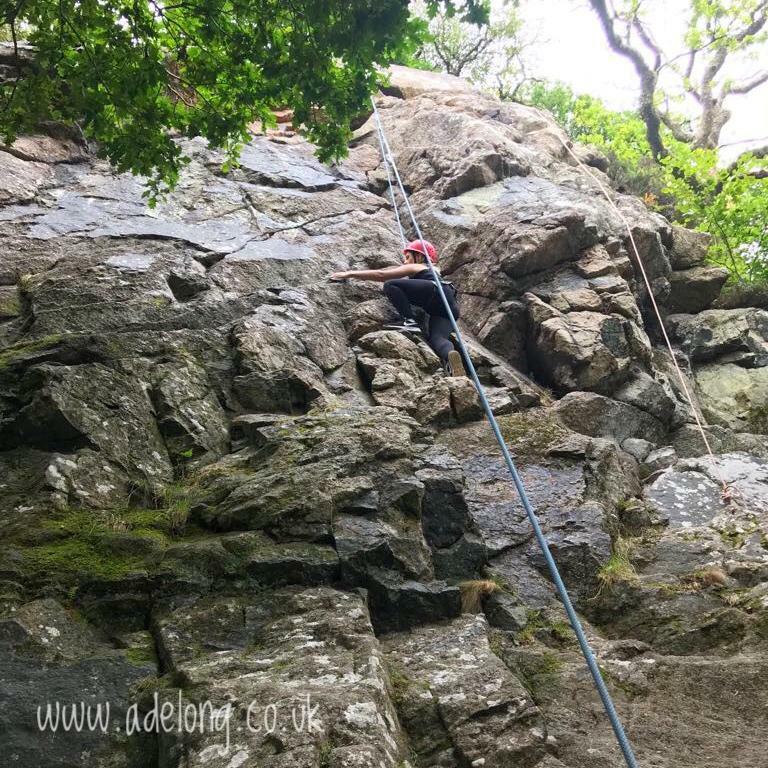 Join us for an action packed and adventurous South Devon Rock Climbing experience that will test your courage and give you a real buzz…Rock Climbing and Abseiling are exciting and fun making it an ideal activity for your stag or hen adventure! 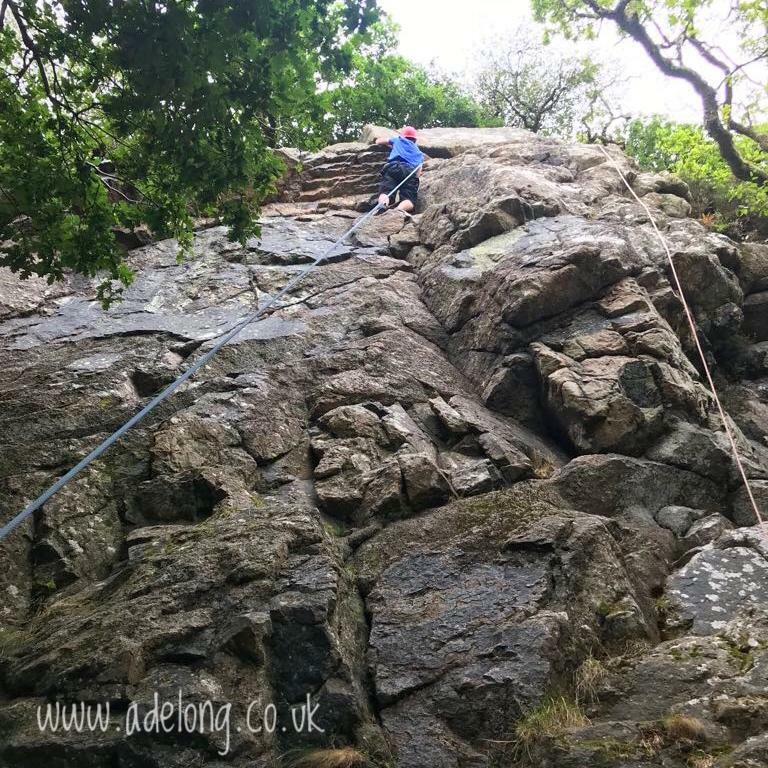  Learn to belay, develop your skills on the rock, challenge yourself and celebrate the wonderful high when you reach the top! 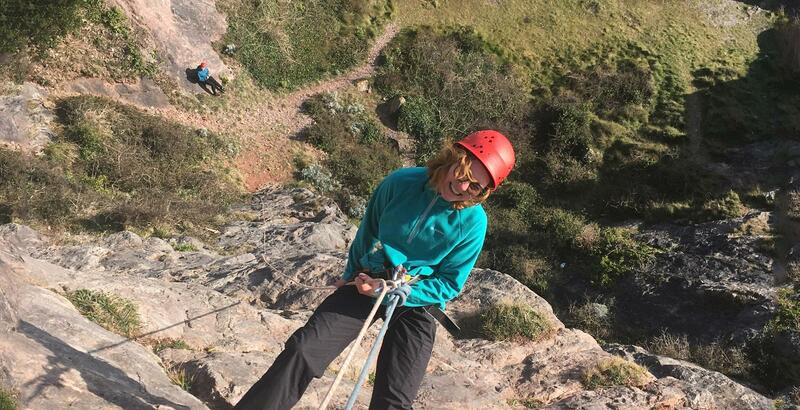 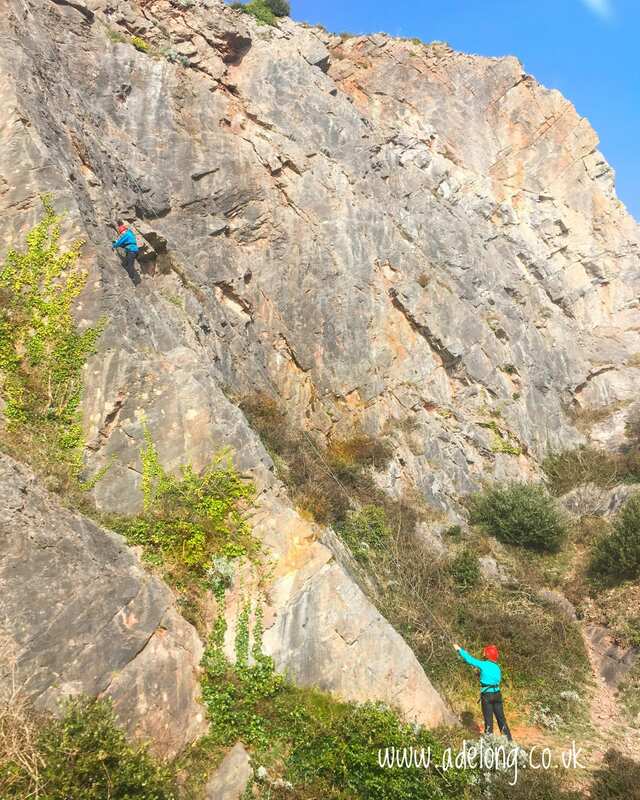 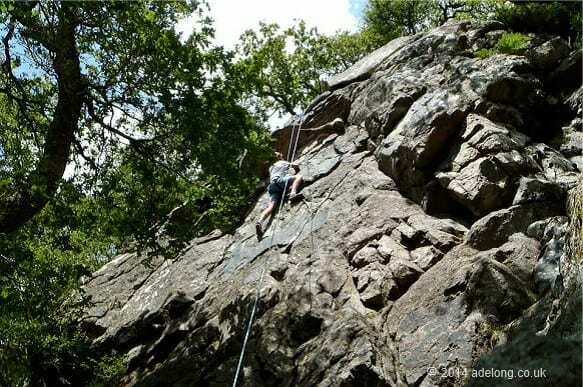 We are spoilt for choice with the South Devon sea cliffs and the contrasting granite tors of Dartmoor- join us and tailor make your Devon Rock Climbing Adventure! 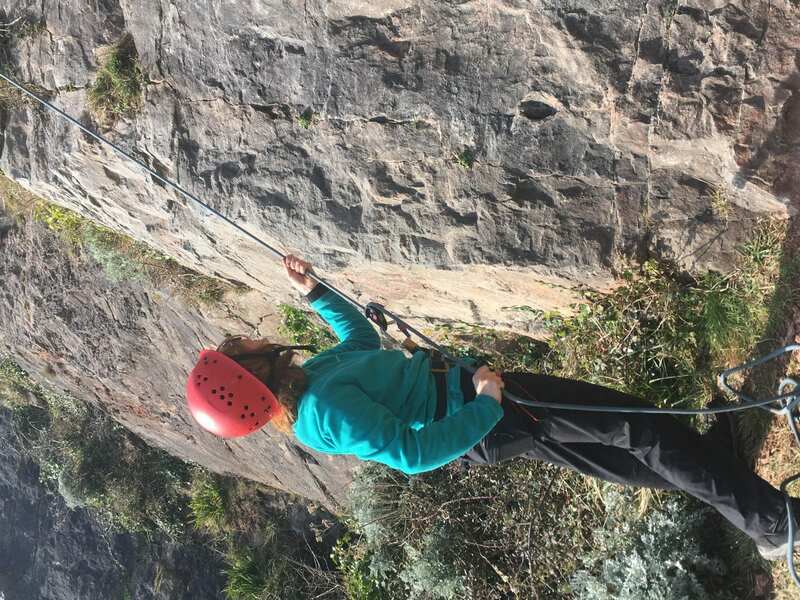 Adelong provides top quality specialist equipment including helmets and harnesses. 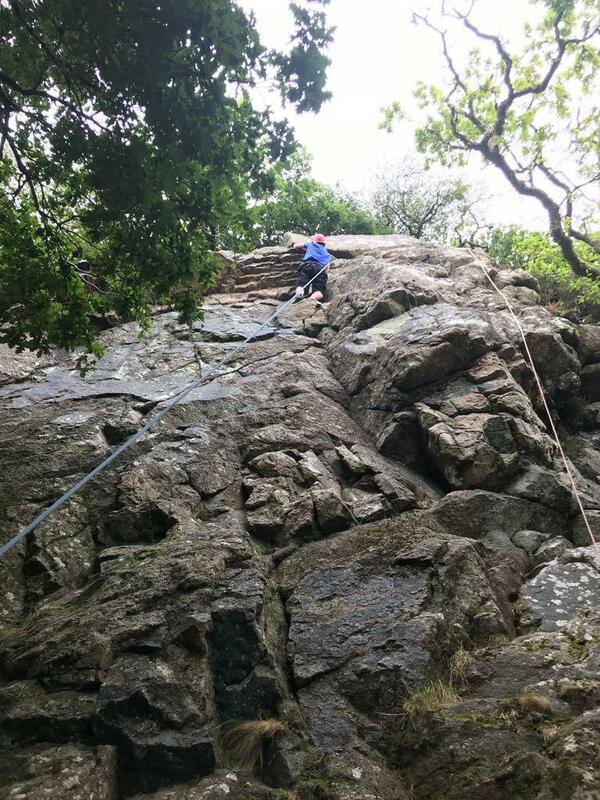 All you need to bring is- suitable clothing for the weather conditions and a comfortable pair of trainers to climb in. 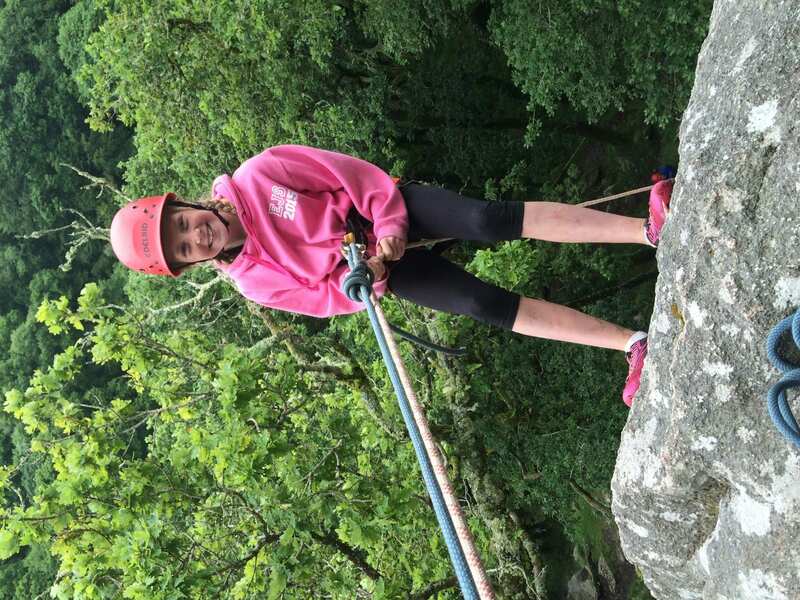 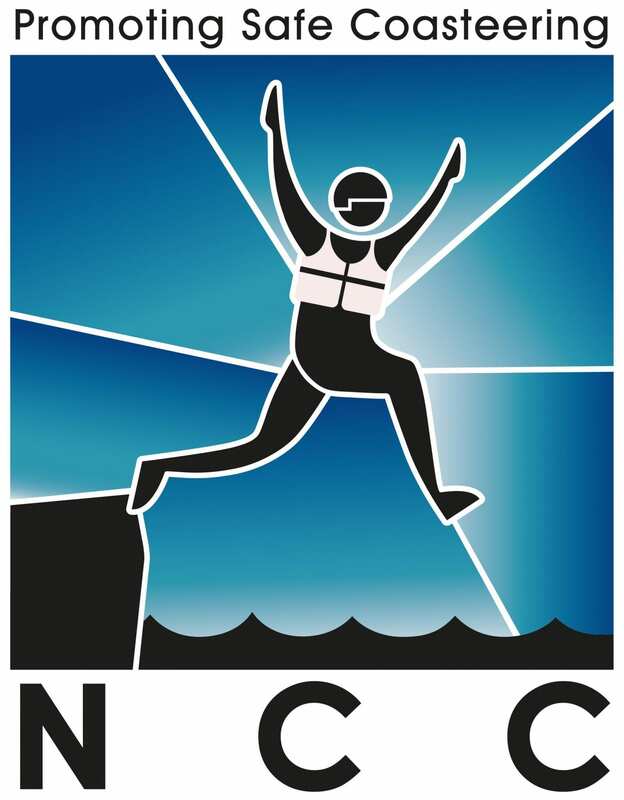 Coasteering,Gorge Walking and Caving are a great match with Rock Climbing….